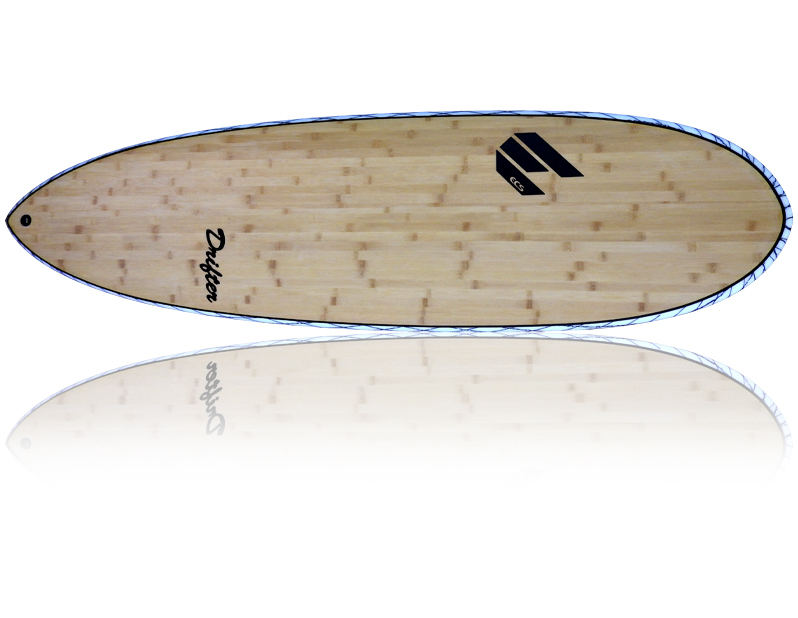 Want the soul of a longboard but performance of a shortboard? A great all-rounder that paddles effortlessly, takes bottom turns and cut backs to a new level. You can even ride this in hollow over head waves and it will hold the line well deep in the barrel with its pulled in pin tail. You can still even get up on the nose. With so many fin set up options (single, twin, thruster or quad) theres something to suit the everyone.